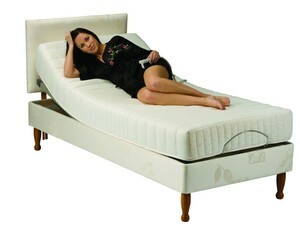 Anglia Mobility has a huge range of quality adjustable beds. 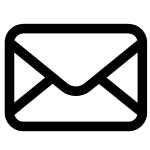 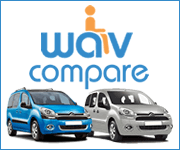 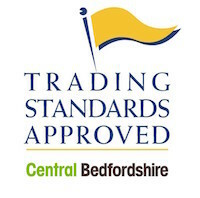 They are all British made and offered in a great range of sizes and mattress types. 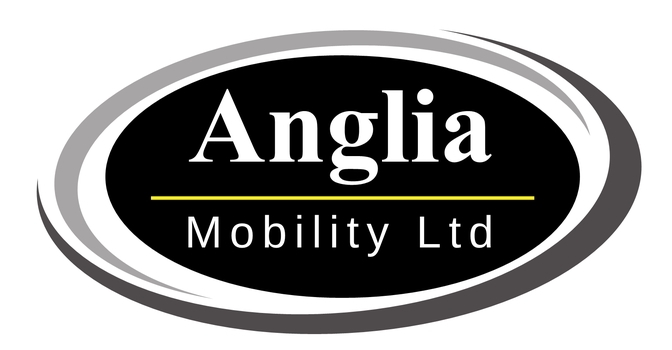 Anglia Mobility beds are fully adjustable and are available with massage units if required.